Deciding to do a YTTC is a big step. Because of this, planning should be done before jumping in and registering, as you do not want to just register anywhere. There is a thought process and planning stage before signing up to do a YTTC. For starters, you want to make sure that the teachers are great and teach everything that you want and need to know before going out into the world and passing your knowledge on to others. You also want to make sure that you learn a variety of things, with great yoga teacher training courses offering everything from asanas to sound healing. Its important for the training to know how to hold sacred space, so you feel safe, heard and supported. In addition to just learning how to teach yoga, a great YTTC will also have many other positive effects on you; both inside and out. It will change your body, your mind, and your life. Here are a few of the ways a yoga teacher training course can change you. The more you practice and learn about the little details involved in each and every asana, the deeper your own practice will become. You will learn the proper alignment of each pose as well as modifications or variations for it. The better understanding you have of each asana, the better your own practice will become. Not only will you tone your physical body deepen your relationship to yourself will automatically deepen. Listening to what movement your body requires is part of listening to your inner teacher, the one who knows best. 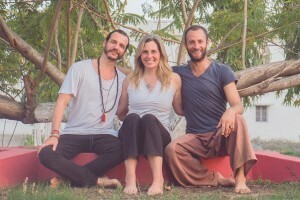 Each morning sadhana (spiritual practices) helps you build focus and concentration through meditation, cultivating presence and connection with the inner world of your mind and to the outer world of the Elements around you as breath in the fresh oxygenated air through daily yogic breathing known as pranayama. Plus, all yoga teacher training courses include once a week a time to do your own personal practice instead of being guided by the main teachers. For example, the YTTC at Feeling Soul Good includes a daily 3.5-morning practice. This makes you yourself stronger, more flexible, and more aware of your body, breath, sounds and simply being present. 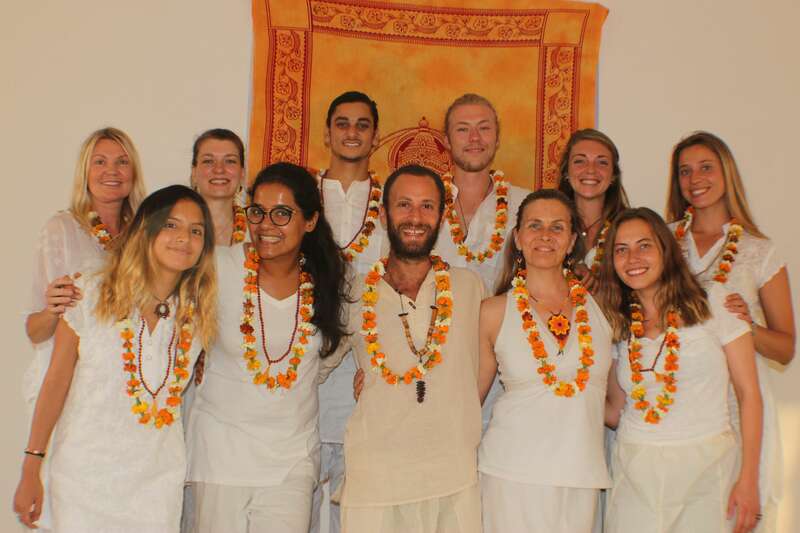 No doubt, a YTTC is a spiritual path that will lead to a more spiritual lifestyle. It will teach you things about your mind and how to control it, as well as how to calm your spirit, making you much more relaxed and patient. Not all yoga teacher training courses can accomplish this. But if you opt for a course that includes things like meditation, chanting, and sound healing, you will delve much deeper into your subconscious. Its after a month training where you can understand we are not just the body, yet the mind and body are a complete system. The use of voice with intention through mantra chanting or singing is a huge release from years of suppression. The use of consciously using the voice opens ups the heart and transforms blocks held in the bodies. In modern YTTCs there are a number of others doing the course with you. 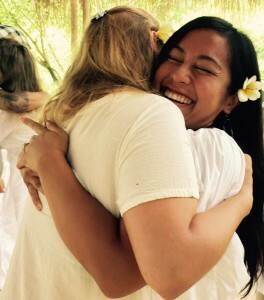 When you have a training that knows how to create a safe, sacred space it allows for honesty, vulnerability and a deep connection to become developed. Not each YTTC create such a space to do your research as to what kind of space is offered. Everyone is like-minded and there for the same end goal. You will spend a lot of time with these people, forming an extremely strong bond. You will understand each other in a way that is very unique to any other friendships that you may have, creating strong, life-long friendships. Its like you meet as strangers and leave as a extended yoga family. At the end of a YTTC you will feel much more confident in yourself and your yoga practice. You will learn compassion, patience, empathy, and even communication skills. This will then allow you to have a positive impact on others, which will help you to become the best yoga teacher that you can possibly be. This is especially true when the teacher training course combines holistic and spiritual aspects into the training. Things like nutrition, acro-yoga, pranayama, chanting, satsang, and nada yoga will help you learn these life-enhancing skills.